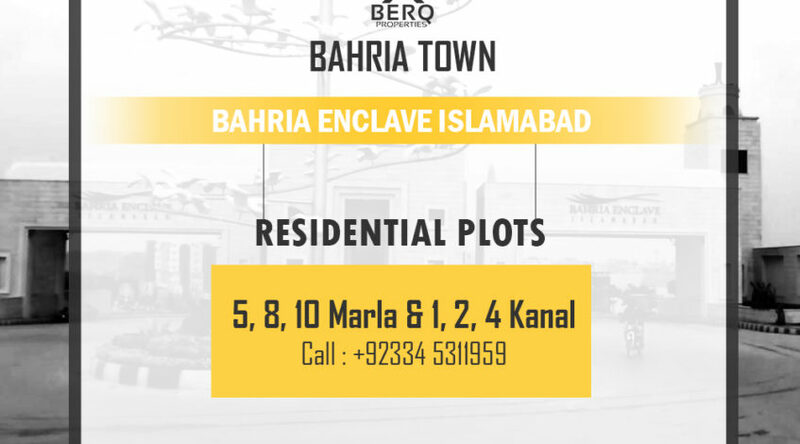 Bahria Enclave Islamabad is now almost complete. Check below for all the details. Bahria Enclave to be the 6th Region in Pakistan with Fiber Optic Backbone. Islamabad, May 2, 2013: Bahria Town has signed an MOU agreement with PTCL. As per this agreement PTCL would deploy fiber optic cables in Bahria Enclave within three months time, providing each resident of Bahria Enclave with high speed internet with a bandwidth of 100mb and value added services like telephone, smart TV and VOIP.